Harry Styles Announces Solo Tour - GENRE IS DEAD! One Direction star announced his first solo world tour on Friday, April 28th. The tour, starting in September in San Francisco will take in cities such as Paris, London, Milan and Tokyo. 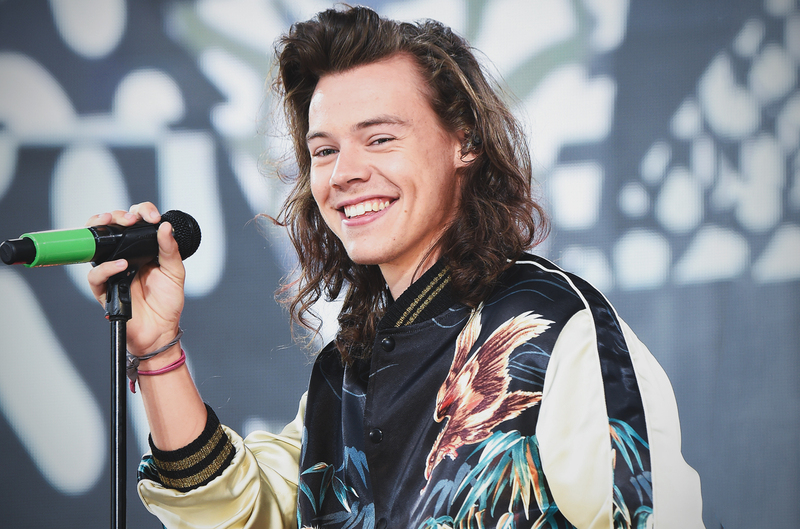 Styles is promoting his first musical project since One Direction went on hiatus in 2016. First single from his upcoming self-titled debut record is called “Sign of the Times” and the album comes out on May 12th.